The Renaissance, or Rinascimento, was largely fostered by the post-feudal growth of the independent city, like that found in Italy and the southern Netherlands. Grown wealthy through commerce and industry, these cities typically had a democratic organization of guilds, though political democracy was kept at bay usually by some rich and powerful individual or family. Good examples include 15th century Florence - the focus of Italian Renaissance art - and Bruges - one of the centres of Flemish painting. They were twin pillars of European trade and finance. 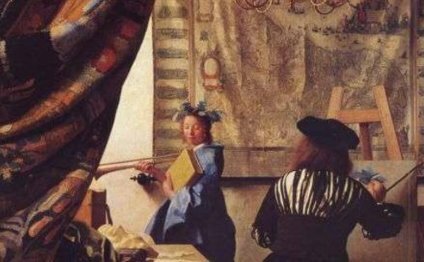 Art and as a result decorative craft flourished: in the Flemish city under the patronage of the Dukes of Burgundy, the wealthy merchant class and the Church; in Florence under that of the wealthy Medici family.